Even for a person with a horrendous memory (me), I have vivid recollections of my pregnancy and the subsequent birth of my son. Ironically, one of the memories that still sticks with me the most was the total shock of realizing how much it costs just to be pregnant – and that’s with good health insurance (and a healthy pregnancy). Ultrasounds were considered elective, blood tests were extra, and of course there’s the deductible right off the bat. By the time we got to the hospital for delivery we had “luckily” reached our deductible and would only have to pay 10% of any additional costs…but as every other delivering parent knows, 10% of a whole lot is still a whole lot. 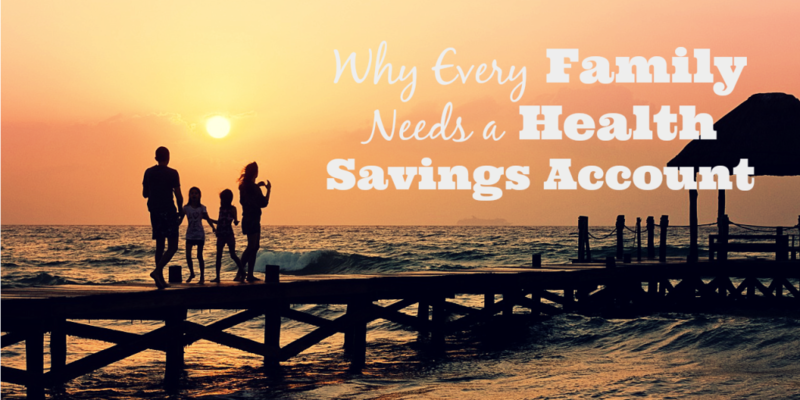 Luckily we were able to stomach the costs but it totally shifted how we managed our money and led to one of the best investments we’ve ever made – our Health Savings Account (HSA). For those new to HSAs, it is basically a savings account for medical costs but with some huge perks. They are usually offered through your employer and will be automatically deducted from your paycheck. If you’re lucky, some companies will actually contribute to the plan for you through a matching program. And even though they are offered through your company, you are the owner so the account stays with you even if (or when) you leave your company. 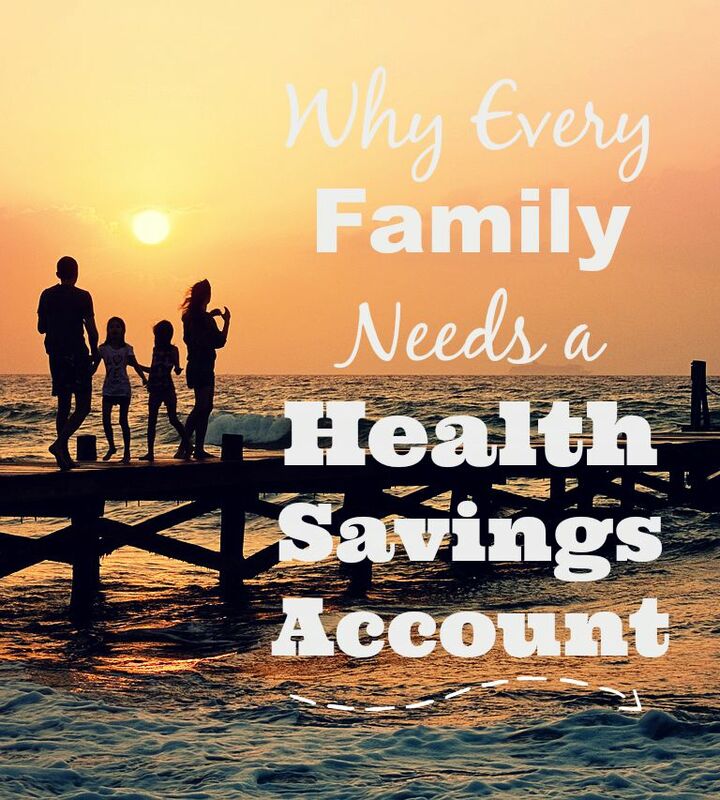 The money that is put into the account can be used for any medical expenses that your insurance doesn’t cover including copays and deductibles. For us, this basically means that we don’t need to scramble to come up with money to cover medical costs – we’re gradually building up a reserve that will be there when we need it. Just like I love things that are tax deductible, I love anything that enables automatic payments. You will totally forget that you are contributing to your account until you really need the money and then – BAM! It’s there for you (which is often not what happens). Not only is it a great way to build up an account, but it also ensures that you are paying yourself first which is really important if you want to build wealth (or even just a security net). Aside from your annual appointments, almost all medical costs are unexpected. For families on a budget, this can be disastrous. HSA’s are the rainy day fund that we’re all supposed to have for these type of circumstances, but without the temptation of spending it on something non-medical related. There is nothing more frustrating than having to pay $300 for someone to tell you to take some tylenol and relax. Except for maybe having to pay an extra $1K to get that same advice in the wee hours of a Sunday morning when your toddler decides to act scarily sick (which is what alway happens, right?). And those are actually small medical bills. Broken bones, ambulance rides, or ongoing issues can be astronomical. Unfortunately you’ll still have to look at the bill, but at least with a HSA you won’t have to pull the money directly from your checking account. Just in case I was too vague above, I’m listing this as it’s very own and extremely important reason for a HSA. When you’re part of a one-income family (as we are), you have to be extra careful about your emergency funds because you essentially have all of your eggs in one basket by living off of one income source. If the dreaded scenario occurs and the bread-winner of your family loses their job, this will be one less worry filling your head. Like I said before, I will never forget the shock of how much we had to pay for a perfectly healthy pregnancy and to deliver our perfectly healthy baby. Next time around, that will definitely not be happening to us. The money will be in our HSA and ready for us to use. That way, we can focus our money on more important matters (like the other astronomical account we’ll need to start…our child’s 529 college fund). How amazing is this? When you leave your job, this account stays with you…which means when you head into retirement, it will come along. So amidst all the scrambling we will do to be saving for retirement, we’ll actually have an additional account to help us handle medical costs in our golden years. If you’re one of the lucky families that’s able to meet all of your maximum contributions each year on your retirement accounts, then you can focus your funds in this direction. It took me forever to really understand how health insurance works (and I still don’t totally understand it), but discovering how helpful an HSA is was a huge eye-opener for me. I now think of it as one of our most important investment vehicles and will always be making sure we have enough to contribute to it. For more tips and advice on building wealth and cutting costs, check out my Pinterest board dedicated specifically to this topic! Follow Nikki @ MBAsahm’s board Building Wealth on Pinterest.